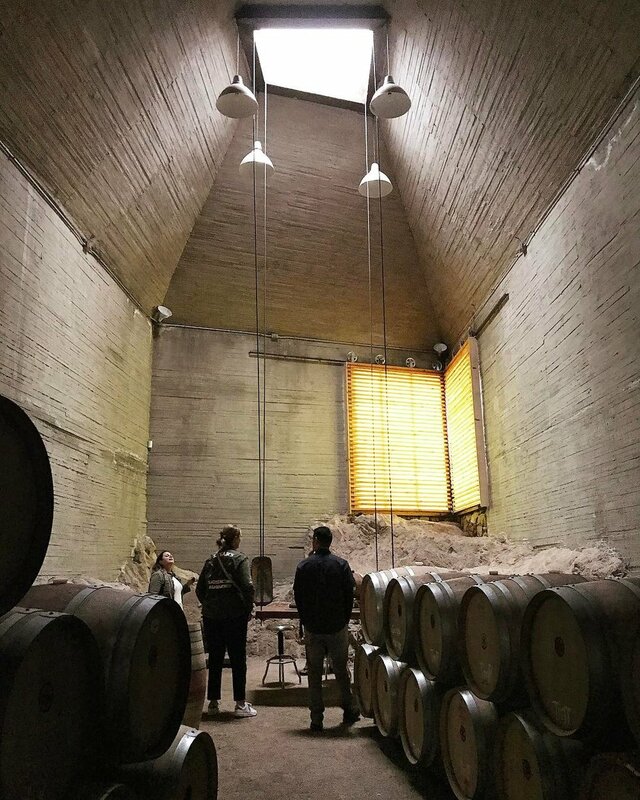 Club Tengo Hambre’s wine tasting road trips are in the spirit of the countless drives we’ve made to Baja California’s wine growing region, El Valle de Guadalupe, a place we fell in love with long. 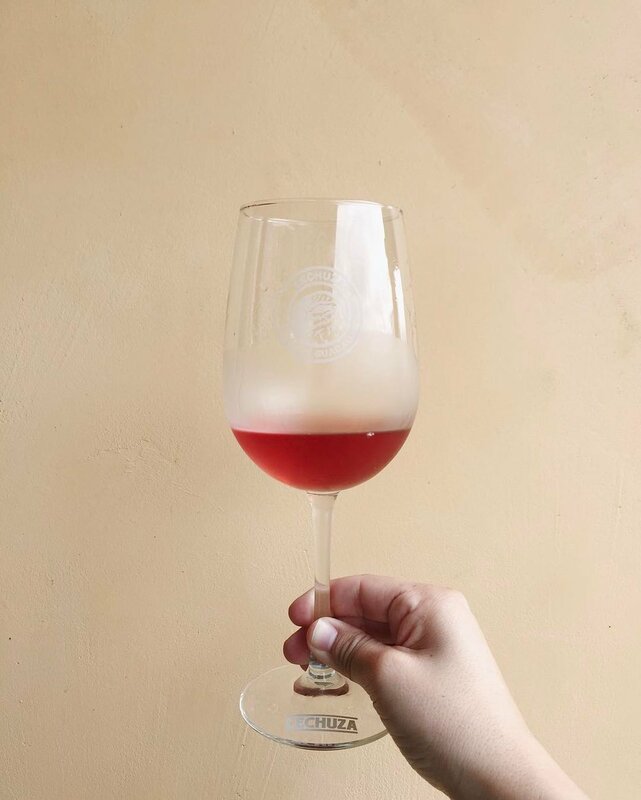 Spend the day with our roving supper club in Mexico’s wine country tasting Baja California wines + dinning Valle-style in an outdoor campestre restaurant with vineyard views. Over the course of the day, our roving supper club will visit our favorite wineries in El Valle de Guadalupe’s vibrant wine making scene. We’ll cap the day off with dinner at one our favorite Baja chef’s campestre restaurant. CTH's wine country outings to the Valle de Guadalupe are small, intimate gatherings. The outings are an all day affair. We meet at 9:00 AM and generally get back the pedestrian border crossing at about 7:00-8:00 PM. It’s a good idea to have a light breakfast before we meet. 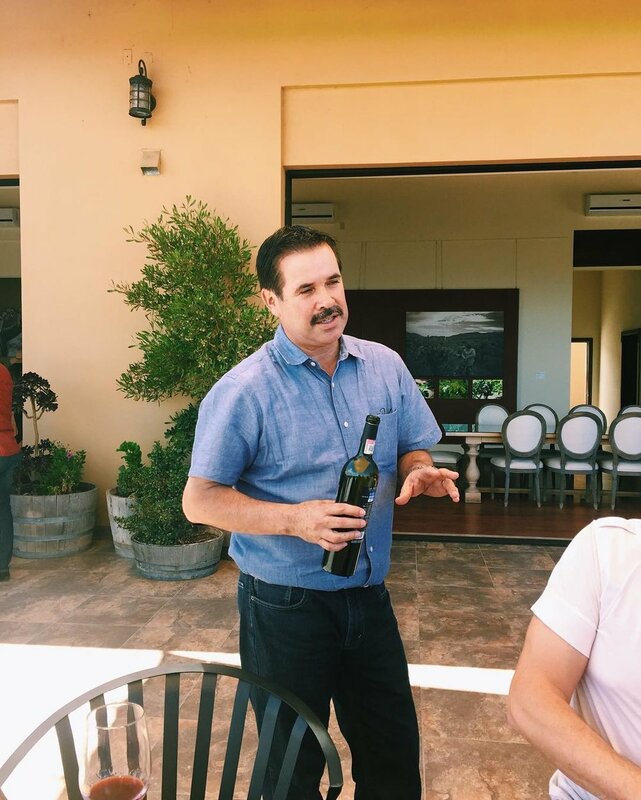 While our outings are a casual affair, one might feel a tad underdressed going with informal attire in Mexico’s wine country, as Mexicans dress to the nines while visiting Baja California wineries. Step up your sartorial game to ‘Valle chic’ if you want to blend in. Men wear button up shirts and woman rock blouses or dresses. While the Valle is rustic, with uneven dirt paths at many of the wineries, many Mexicans choose fashion over function, and dress shoes, heels and wedges are more common than not in El Valle.